The mystery locker – why is it so mysterious, and what secrets does it guard? 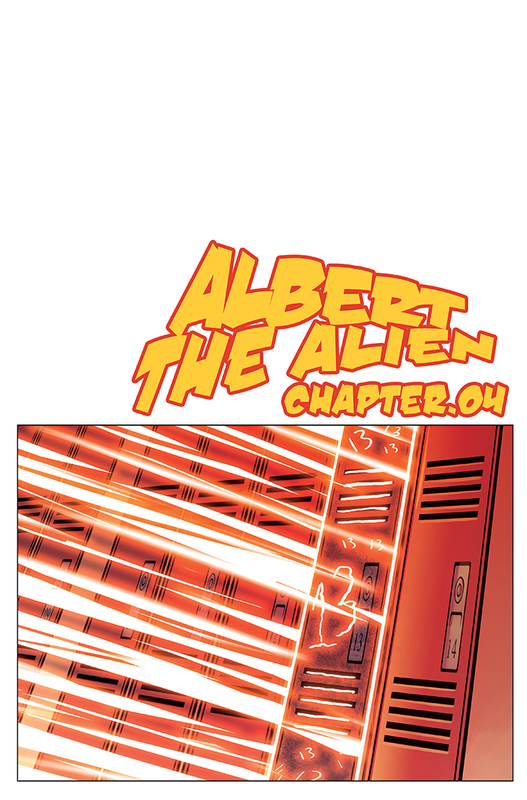 Chapter 4 officially starts next week, but I hope you enjoy the cover for Albert the Alien is New in School Chapter 4! Happy New Year, and we’ll see you next week.